Lil’ Sly has opened for artist such as Future, Boosie, Webbie & many more. 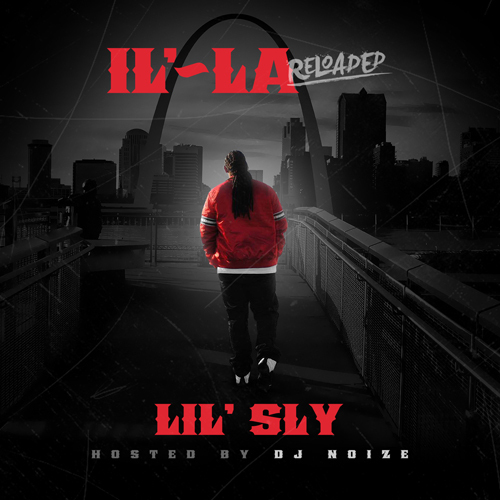 Releasing the follow up project to his 2015 debut album “IL’-LA“, comes the project “IL’-LA (Reloaded)” hosted by DJ Noize. Which features production from hitmakers 808 mafia, C-Sick and more. This should definitely make some “noize” in the streets!